Quickie LX wheelchair is a ultralight folding manual wheelchair, which offers many features and options to accommodate a wide range of needs. 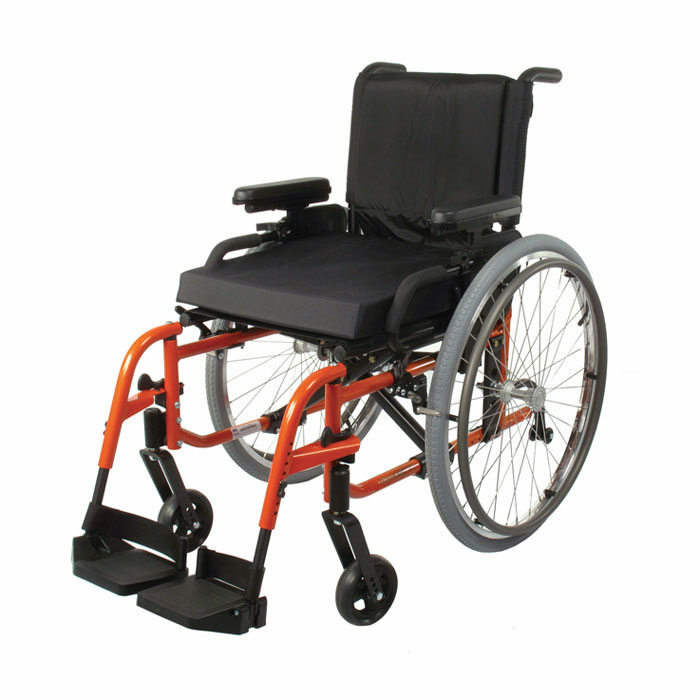 The Sunrise medical Quickie LX ultralight folding wheelchair offers an adjustable axle plate as a standard option for ease of adjustments and still meets a high strength lightweight classification. 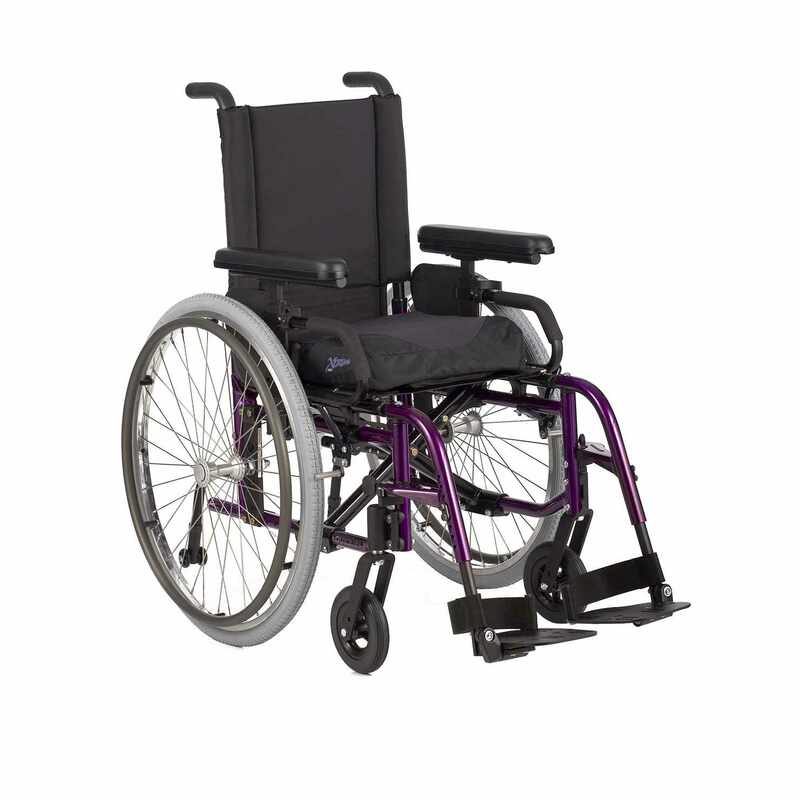 The Quickie LX wheelchair comes with a complete range of hanger, footplate, armrest and caster options with a lifetime warranty on the frame. 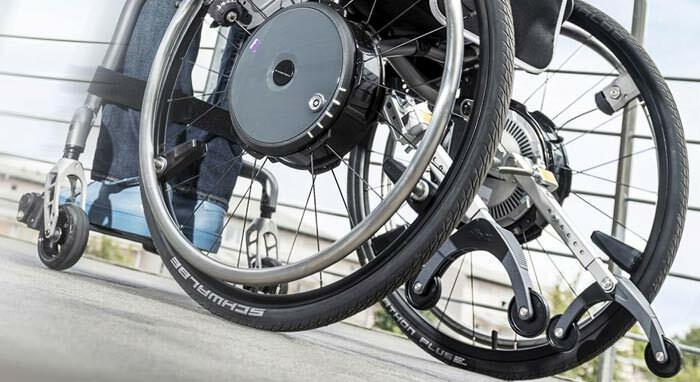 The Quickie LX ultralight wheelchair supports some of the most exciting wheels in the wheelchair market today. For pure performance, consider the spinergy SPOX and LX wheels in 22", 24", 25", and 26" sizes. For more outdoor pursuits, both 24" and 26" mountain wheels are now available. 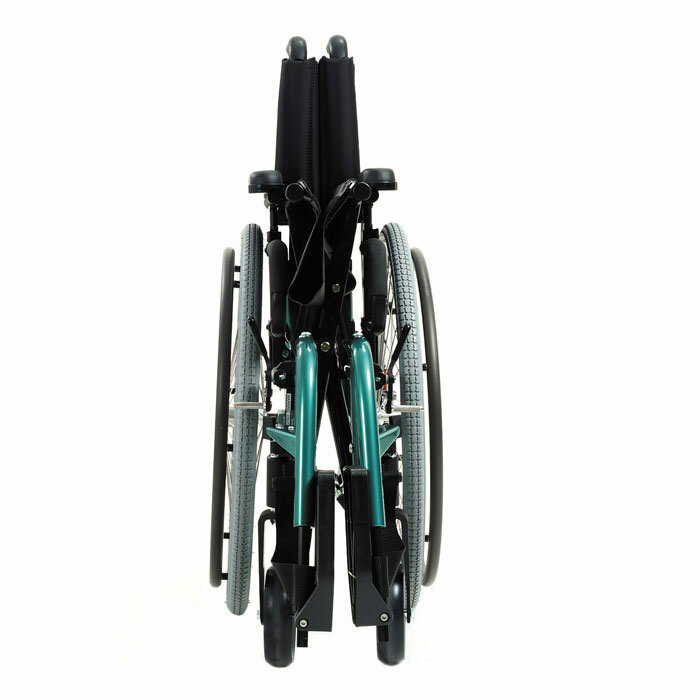 When it comes to handrims, the choices are dazzling: Natural fit and natural fit LT with standard grip rim, super grip rim, and no thumb grip rim; standard anodized aluminum rim; plastic coated rim; and 8 oblique and 8 vertical projection hand rims. 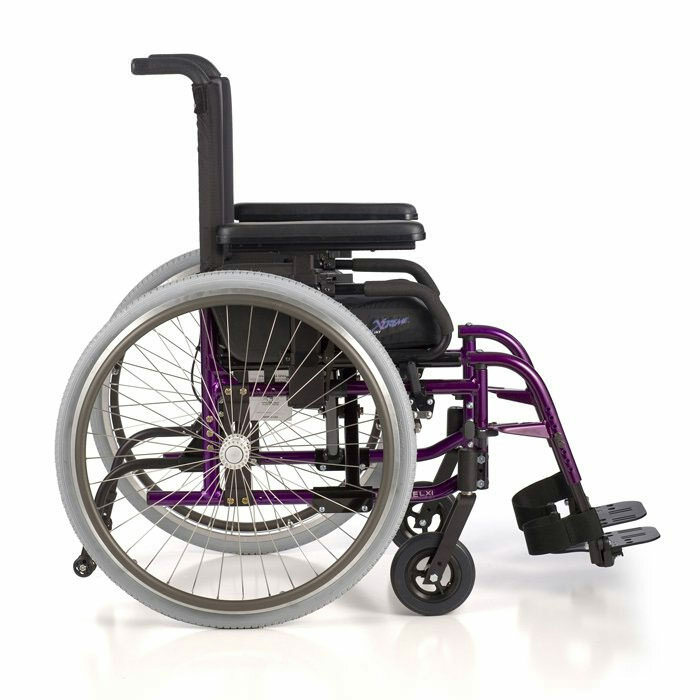 Whether you are looking for high performance or quad assistance, the Quickie LX wheelchair offers a full range. The Quickie LX wheelchair takes custom colored frames to a new level. 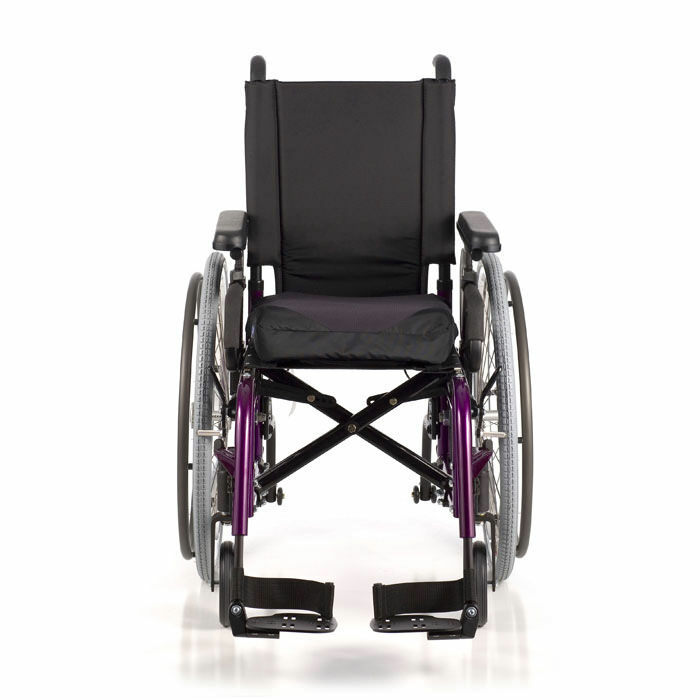 The LX wheelchair offers six different camouflage colors and berry vibrations, stars and stripes or graphite. 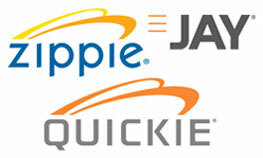 Quickie teamed up with case logic to offer a host of carrying cases and organizers. A few more notable include a cell phone pack, lap organizer, catch-all organizer, side pocket and ultra pack. The Quickie LX also features a complete set of tools: a standard elevating legrest, a shorter 90° elevating legrest, and an articulating footrest. The Quickie LX wheelchair axle plate features optional built-in camber angles of 0°, 3°, and 5°. 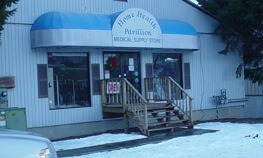 A one-arm drive option, perfect for amputees, is also available. 12"-14" Not available with 8" casters or 24" wheels. Rear seat to floor height ranges from 0" to 1 ½" lower than front seat to floor height. 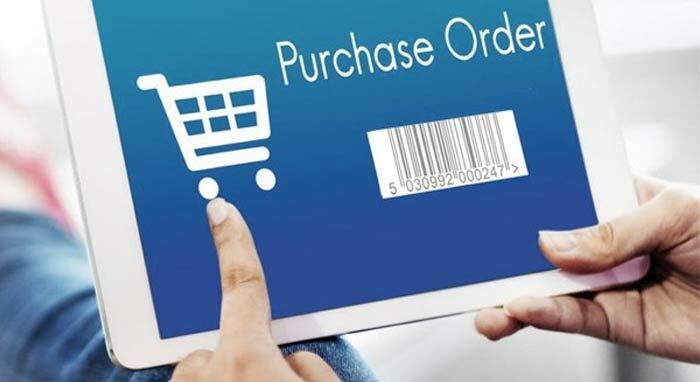 -- Please Select --3"4 ¾"5 ¼"6"7"8" x 2"
Caster pin locks Not available with 8"x2" casters. Only available angle adjustable adult & kids footplates. Not available with 90° hangers and elevating legrest. Only available with angle adjustable footplates or 60° and 70° hangers. Heel loop or leg strap not included. Available with 60°, 70°, or hemi hangers. Not available with elevating legrest Only on 12"-16" wide. Only available on 24" mountain rear wheel. Natural fits available in 22", 24", and 25". Not available on all rims. Only available with aluminum handrims. Angle adjustable standard with push handles and Not available with all flip back armrests. Not available with padded swing away armrests. Additional no gos may exist depending on wheel size, seat depth and axle position.